There is nothing more impressive than a good whisky collection. There is just something inspiring about it. A good collection is going to grow organically over time, but there is no reason why you can’t put some thought and planning into it. What tips should you follow to start a whisky collection and what mistakes should you avoid? First and foremost, you should buy what you like and not what other people like. It is your collection, so it should be a reflection of your tastes and personality. It is very hard to find bad whisky, so don’t worry about what other people are going to say. Once you have a few core bottles of tastes you like, you can then start to play around and experiment and move into funkier territory. Whether it’s blended or single, whether it’s different years, there are a multitude of choices out there. 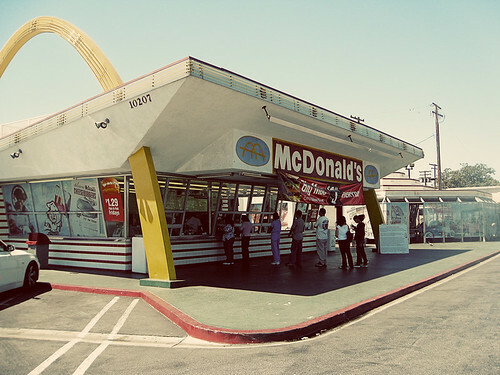 If you have the chance to try new things, you should always take the opportunity. Expanding your taste is a great way to expand your collection. 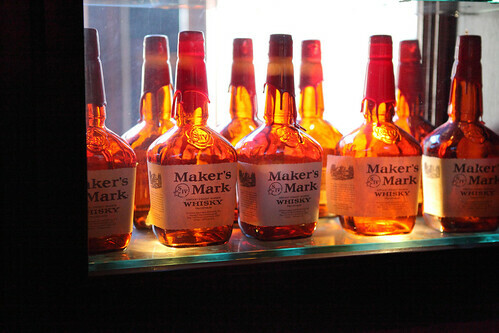 Having a number of different bottles open at once isn’t a problem. It’s not like wine, but if there is a little bit in the bottle, there is the chance of oxidization. So don’t save the last bit in your favorite bottle. You should always be on the lookout for sales. Subscribing to mailing lists is a great way to make sure you don’t miss out on great deals. Also be on the lookout for auctions where people are selling stuff cheaply. You can find great value there. 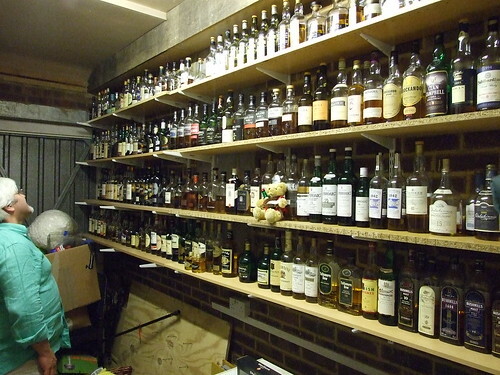 A whisky collection isn’t to be looked at – it’s not a museum exhibit, it’s there to be drunk. This means that you will constantly have to restock. You can have your core two or three bottles that are always present and you can complement these with another one or two that you rotate. Saving an exceptional bottle for a special occasion like a birthday, wedding or the like is fine, but that is one bottle. With the other bottles in your collection, you should have a regular time for drinking otherwise you will find that they are just sitting there. Forget about what you have in your whisky collection, nothing screams amateur more than a collection of bottles that are covered in dust. If it wasn’t obvious enough, you shouldn’t keep your whisky in a place where it can be exposed to direct sunlight. Put it in a place where it can be kept at a nice room temperature. There is no better way to have your flask constantly filled than a well-stocked whisky collection. The flask is a great way to become acquainted with new types of whisky. 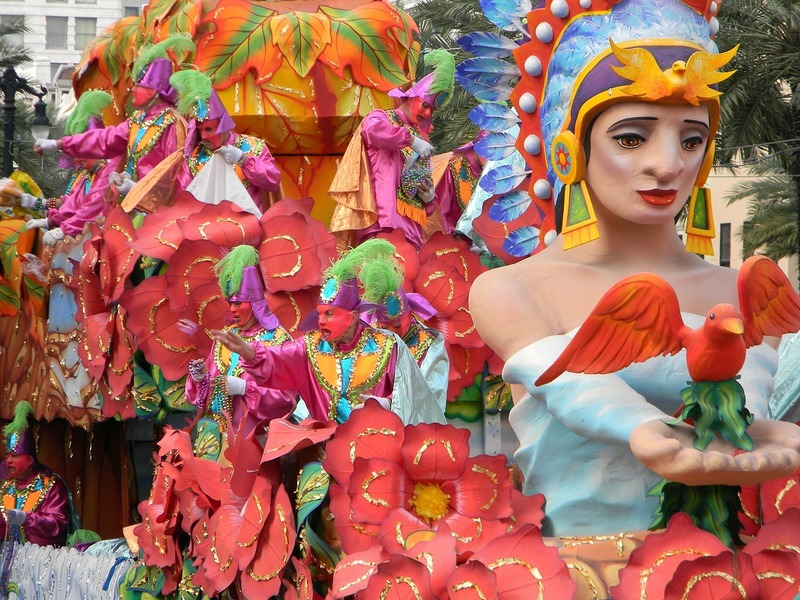 This entry was posted in Drinking Culture, Flasks, Whiskey on January 6, 2015 by Chris Barton. In recent blog posts we have looked at the best whisky and spirits to buy as a present for Christmas 2014. The whisky post contained one from Japan and the rest were from Scotland. This got us thinking about whisky from other parts of the world. After a bit of research and conversation, we discovered that one can certainly acquire some fantastic whisky that doesn’t hail from Scotland. 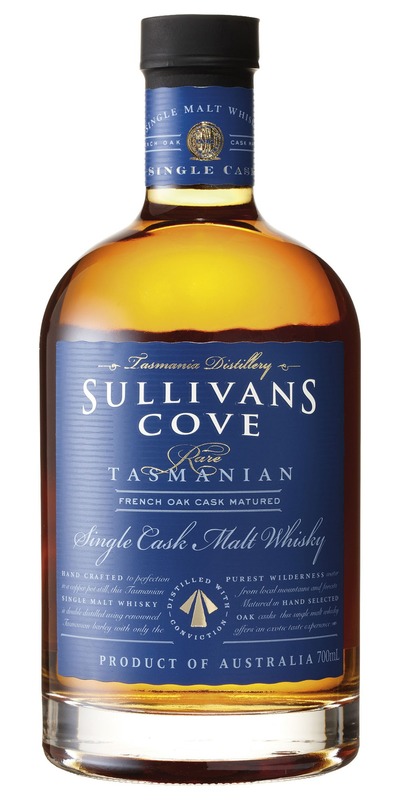 This whisky comes from Tasmania, Australia, and has won a large number of awards including the Best Single Malt Whisky gong at the 2014 World Whisky Awards. The French Oak Port Casks are just part of the reason why this whisky is so popular. The nose contains traces of orange peel, coconut, and hazelnut, and the finish ensures that it goes down smoothly. This whisky is very reasonably priced, and you are still going to get great value for the money. Many people may be skeptical of whisky that hails from Australia, but this changes the second one is able to taste some of it. Pouring this into your Christmas flask is sure to give you a very merry Christmas. Leaving the Southern Hemisphere and heading towards Canada, we have Pike Creek. It is spicy yet creamy. It has elements of citrus and toffee. Again, people may approach it with low expectations due its place of origin, but likely will be blown away by the quality of the finish. While this may make a great Christmas gift, it is a great drink any day of the year. A significantly better present than socks. It may be a cliché to buy Jack but there is nothing wrong with buying something that is comfortingly familiar and well-loved. Old No. 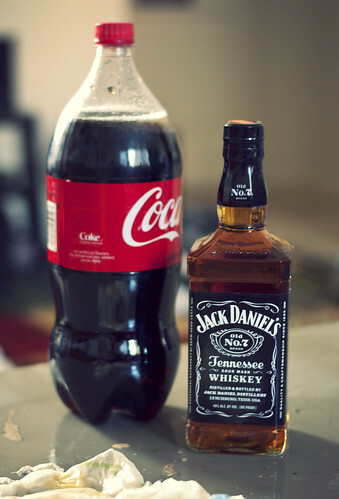 7 is the original Jack Daniel’s and it tastes as good now as it did in the 19th century when it all began. Obviously, Tennessee whiskey or bourbon whiskey isn’t the same thing as malt whisky, but we are including Jack because it tastes so good. What Christmas isn’t going to benefit from his presence? Christmas is about having family together and reminiscing about times past, and nothing aids reminiscing like a bottle of Jack. And if Christmas at home with the family is going that well, having your Christmas flask filled with Jack is going to make it all the more better. As Christmas 2014 approaches, we want to take this opportunity to wish you and your families our compliments of the season. This entry was posted in Flasks, Holidays, Whiskey on December 24, 2014 by Chris Barton. 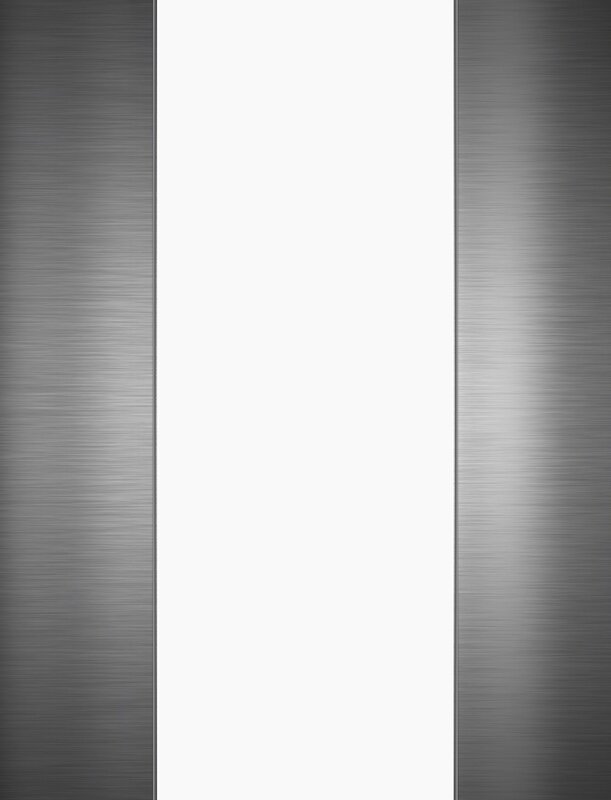 We all know that a flask is the best present one can buy someone for Christmas. The real question is, what whisky belongs inside the Christmas flask? 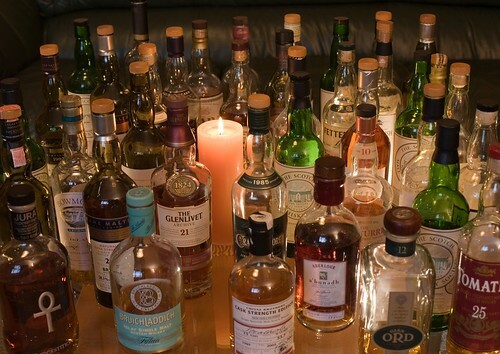 What are the best whiskies you can buy for Christmas 2014? 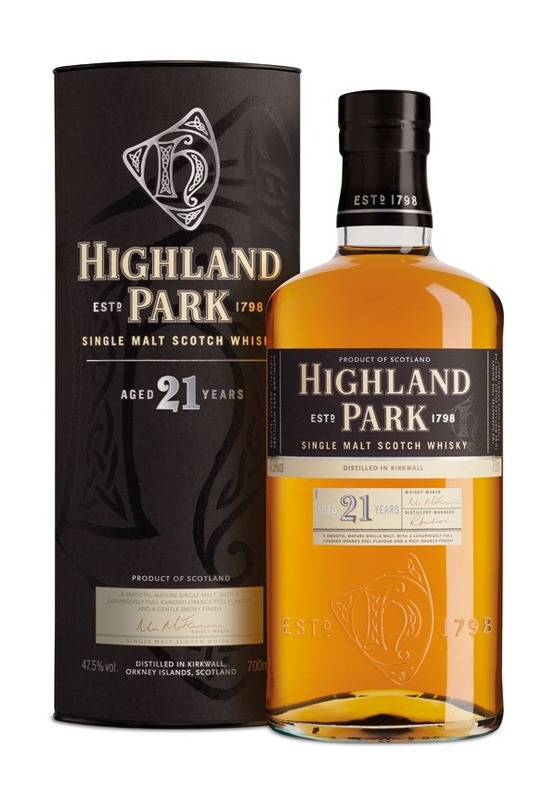 When you buy anything from Highland Park, you know you are in for a treat. They are one of the very few distilleries to malt some of their own barley which gives them extra input into the process. They are located in Kirkwall, which is in the Orkney Islands. These islands are situated just north of Scotland, about 10 miles from Caithness. Situated between the Atlantic Ocean, North Sea and Norwegian Sea, there is something in the Kirkwall water that makes it taste incredible. Highland Park makes whisky from 12 years of age all the way up to 40. The 21 year old liquid contains traces of citrus, dried fruit with a little bit of vanilla thrown in. A whisky for those with a mature palate, it is a Christmas gift that won’t be re-gifted. Clynelish is situated near Brora, which is towards the northern end of Scotland. It pumps out over 4.5 million litres of pure alcohol a year, which makes it one of the most prolific. It is owned by massive conglomerate Diageo which also owns Johnnie Walker, White Horse, Haig and the Dimple Pinch as well as Smirnoff, Baileys and Guinness. This 23 year old has fruity elements of apples, banana and lemon and you will also be able to detect ginger and nutmeg. Give this to your father/father-in law for Christmas and you are definitely going to be his favorite son. Situated in the North East pocket of Scotland, Glenfarclas translates to valley of the green grass. The distillery was purchased by John Grant in 1865 and his family has been operating it ever since. In 1973, it was one of the first distilleries to open a visitor center and if you visit Scotland, be sure to visit. 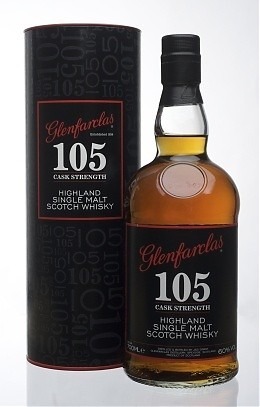 This 105 Cask Strength is a whisky you should be saving for very special occasions. 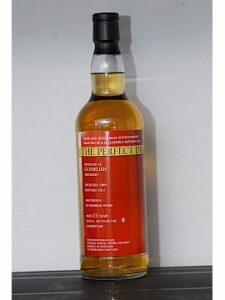 It isn’t cheap so be sure to buy it only for someone you want to spoil and you know appreciates whisky. 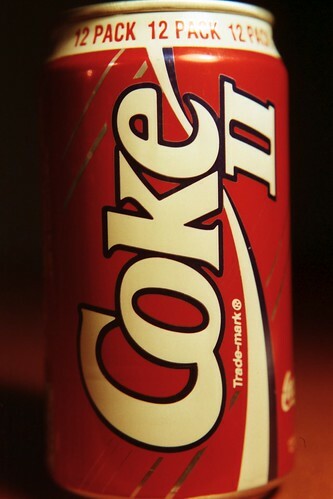 This isn’t a drink but rather an experience! Located in Dufftown, Balvenie is also in the north east pocket of Scotland. Established by William Grant, this is a sister whisky to other whiskies such as Glenfiddich, Grant’s and Tullamore Dew that are all operated by William Grant & Sons. If you like your whisky smoky then this is the drink for you. 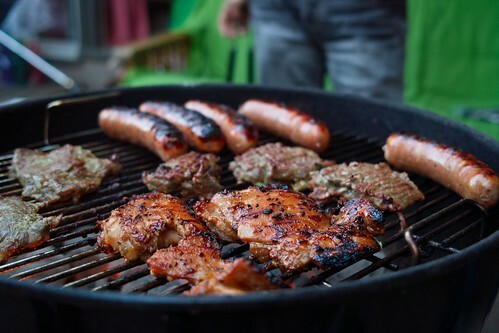 The sherry casks make a real difference to the flavor! 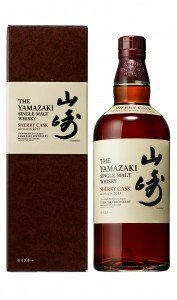 If you are making whisky and you aren’t in Scotland, you better be special and Yamazaki is. This is the first commercial whisky distillery in Japan, and Suntory who owns Yamazaki knows how to make the good stuff. The Single Malt Sherry Cask 2013 was named whisky of the year in the 2015 Whisky Bible. No attention to detail was spared with the sherry casks coming from oak that hail from northern Spain. The water comes from Mt Tenno in Kyoto. Only 18,000 bottles were made, so it’s bound to become a collector’s item. With its deep range of flavors, this isn’t just a drink but rather an adventure. Purchase for a very special friend or family member. It is so special that they may not want to drink it. You could return to them in 12 months’ time only to find it hasn’t been drunk yet. The great thing about buying whisky as a Christmas present is that it’s something that is going to have a lot of practical value. Whether it’s happy or sad times, people turn to whisky. Hopefully there will be lots of happy events in 2015 worth celebrating with a drink. This entry was posted in Flasks, Holidays, Whiskey on December 16, 2014 by Chris Barton. How is Bourbon Made? Corn, Mash, and Wash – Oh My! With careful attention to detail, that’s how! Bourbon, which is more accurately; Bourbon whiskey, and it is a type of American whiskey. To be more precise, it is a barrel-aged distilled spirit made primarily from corn. The name of this spirit is derived from its historical association with an area known as Old Bourbon, around what is now Bourbon County in the Commonwealth of Kentucky (which, in turn, was named after the French House of Bourbon royal family). Bourbon whiskey has been produced since the 18th century. While it may be made anywhere in the United States, it is strongly associated with the American South in general, and Kentucky in particular. Bourbon is made from a mixture of grain that’s at least 51% corn, and is aged in new, charred-oak barrels. It is entered into the barrel for aging at no more than 125 proof (62.5% alcohol by volume); is distilled to no more than 160 proof by U.S. standards (80% alcohol by volume), and is then bottled (like other whiskeys) at 80 proof or more (40% alcohol by volume). Bourbon has no minimum specified duration for its aging period. Products which have been aged for as little as three months are sometimes sold as bourbon. 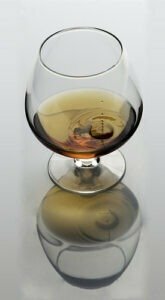 When it meets the standards in the previous paragraph, as well as having been made in the USA, and it has been aged for a minimum of two years, and does not have added coloring, flavoring, or other spirits, it may (but is not required to) be called straight bourbon. The typical grain mixture for bourbon, which is known as the mash bill, is a minimum of 51% corn. The rest usually consists of wheat, rye, and/or malted barley. The grain is then ground and mixed with water. Often, a bit of mash from a previous distillation is added to the mixture to ensure a consistent pH across batches. When mash from previous distillations is carried over, this is known as a sour mash, and is also a quality, tasty whiskey. One of the final steps in the process is adding the yeast to ferment the mash. 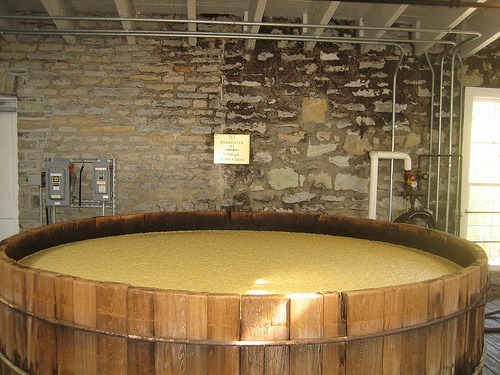 Once fermented, the mash is then referred to as “the wash,” which gets distilled to a volume of 65% to 80% alcohol. Modern distillation is done by way of continuous still whereas in the past, an alembic or pit still was used. That’s how you carefully make Bourbon, aren’t you glad you asked? This entry was posted in Whiskey on September 13, 2013 by Chris Barton. In case you did not know it, September is National Bourbon Heritage Month! Back in 2007, Republican Senator Jim Bunning of Kentucky, which is the home of Bourbon Whiskey, (sometimes called Kentucky Whiskey) sponsored a bill, which was passed unanimously by the U.S. senate, to make September the National Bourbon Heritage Month. This bill actually reinforces a 1964 Act of Congress, which declared that bourbon is “America’s Native Spirit,” and by also celebrating the family heritage, the wonderful tradition, and the deep-rooted legacy that the bourbon industry contributes to our beloved country, of these United States! Bourbon is only made in the United States, and is sometimes called Kentucky Whiskey, just as Scotch is only made in Scotland. Although Bourbon is also made in other states outside of Kentucky. They would not be able to call it Kentucky Whiskey, but they can call it Bourbon. There are very specific rules and laws that govern the making of this popular drink, and the consistency of bourbon is the pride of several distilleries in the deep south. Many of them are in Kentucky or Tennessee, such as Jim Beam, Barton 1792, Heaven Hill, Maker’s Mark, and Jack Daniels, to name just a few. Bourbon whiskey is one type of American whiskey, and it’s a barrel-aged, distilled spirit, which is made primarily from corn. The name of the spirit is derived from an area known as Old Bourbon, located in what is now Bourbon County, Kentucky. This is the place from where Bourbon first originated back in 1776! To this day, there are still several Bourbon Whiskey distilleries in that area. Maybe it is time to fill your flask for the trip, and get down there! 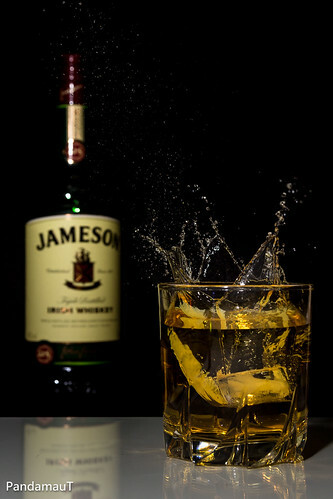 This entry was posted in Drinking Culture, Whiskey on September 11, 2013 by Chris Barton. How is Scotch Made? Malted Barley and Yeast — Oh My! 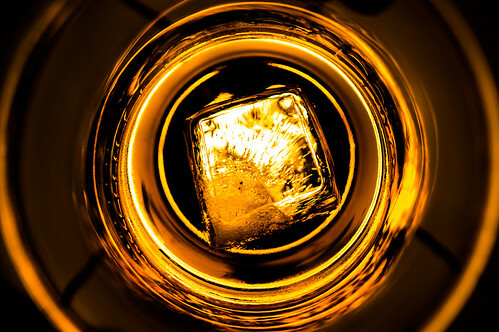 Scotch is made with… great attention to detail! But seriously now, just how is scotch made?! Well it’s certainly not an overnight process. Let’s take a look together. In order to be classified as Scotch whisky, the liquor must originate from Scotland, and be made from malt barley. In the late 18th century, more established commercial distilleries began introducing more whiskies made from wheat and rye. It’s also required that all whiskies be aged in oak barrels for at least three years. Any statement of age presented on a bottle, expressed as a number, must represent the age of the youngest whisky used to make that product. To be called “Scotch”, a liquor must be made in Scotland from malted barley and water. Only whole grains of other cereals can be added to this. These all need to have been processed at that distillery into a mash, converted at said distillery into a substrate that is capable of fermenting. The only material that can be used to initiate fermentation is yeast. Additionally, the final product must sport an alcoholic strength volume of less than 94.8% (190 proof in the USA). It then must mature in oak casks, in Scotland, for at least three years! Did we leave out anything crucial? Let us know in the comments section below! This entry was posted in Whiskey on September 11, 2013 by Chris Barton.